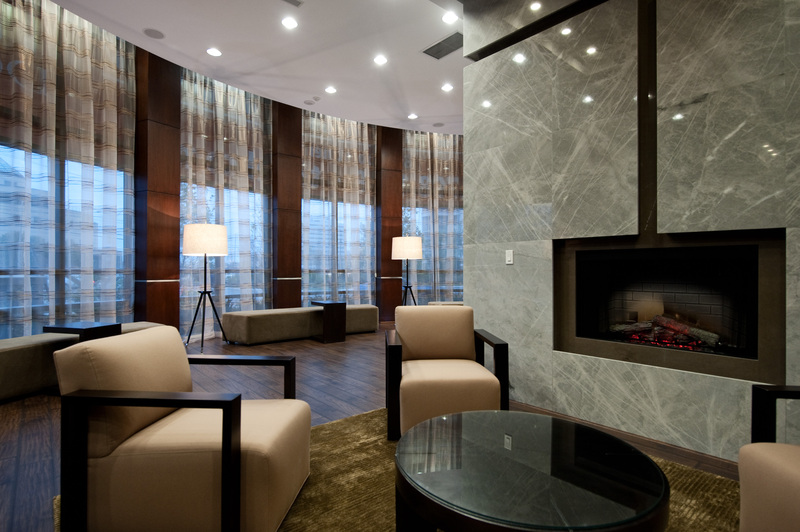 Ultra Ovation brings sleek, cool luxury to downtown Mississauga. 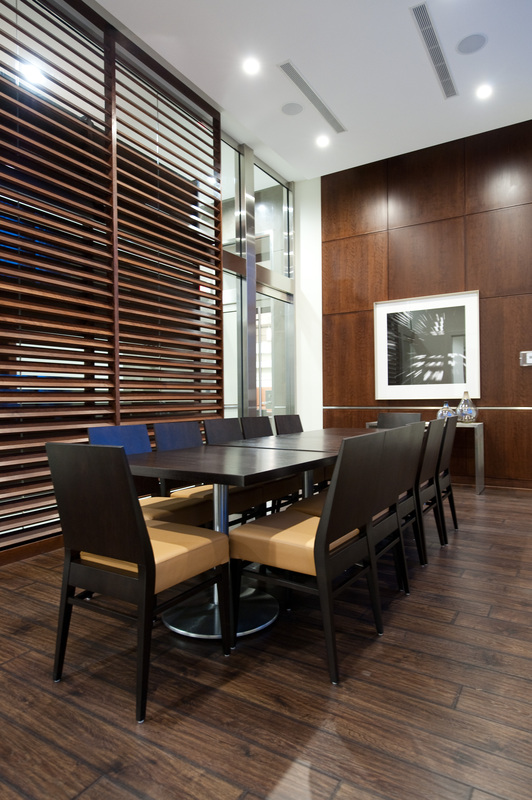 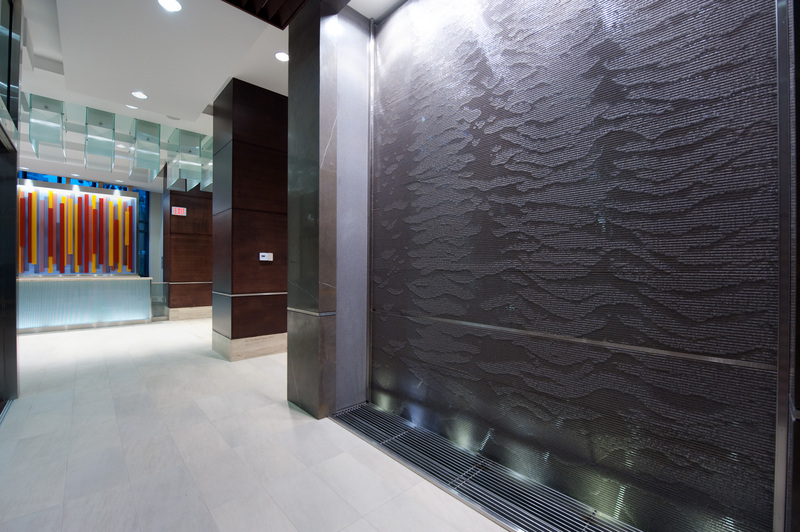 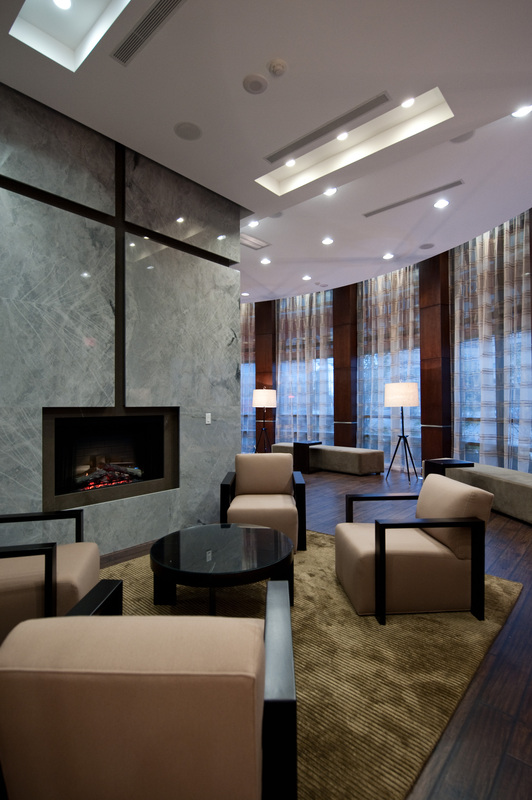 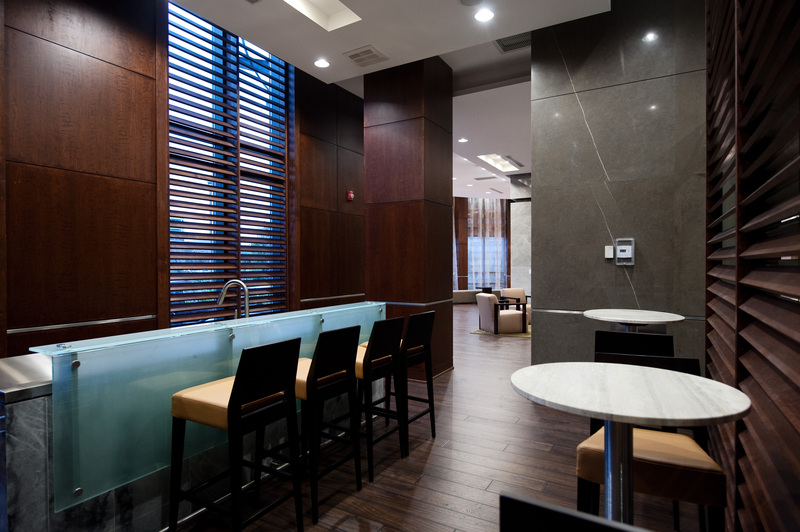 Just across the street from the Mississauga Living Arts Centre, Mississauga Public Library, and Celebration Square, Ultra Ovation's sophisticated contemporary dÃ©cor creates a stylish oasis in the heart of Mississauga's thriving arts district. 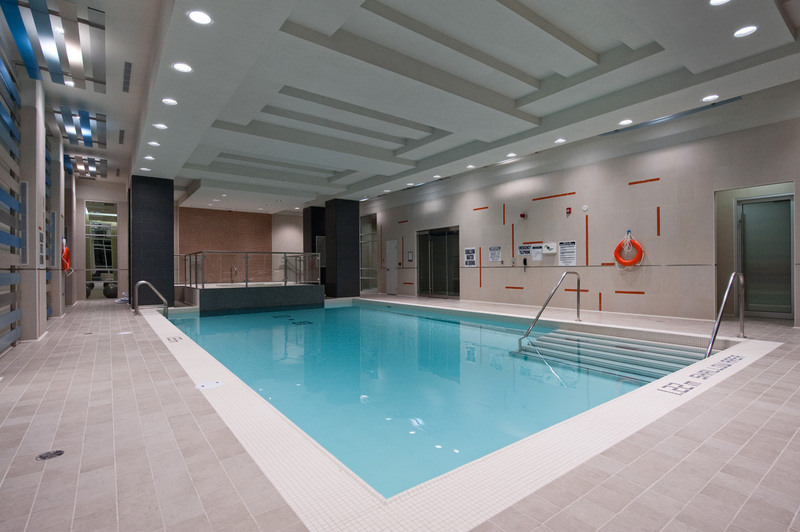 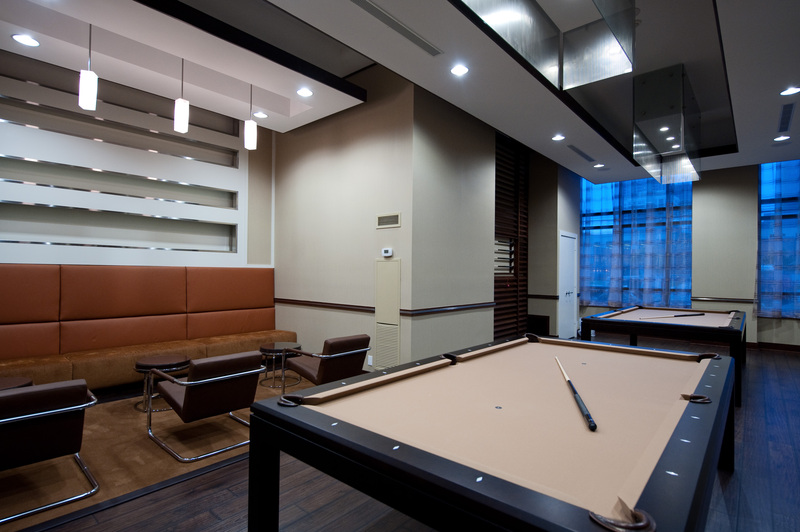 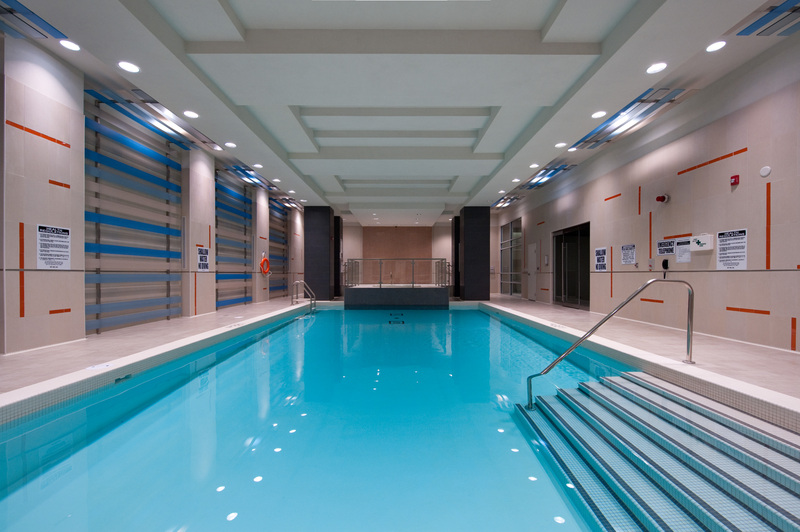 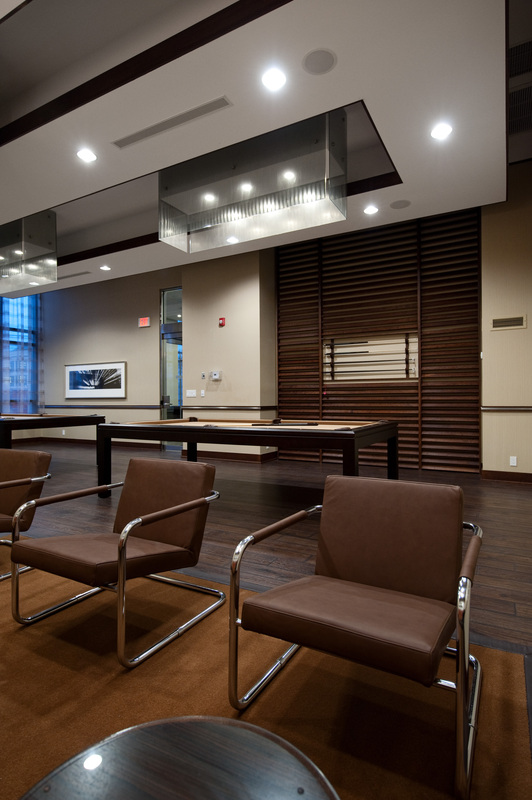 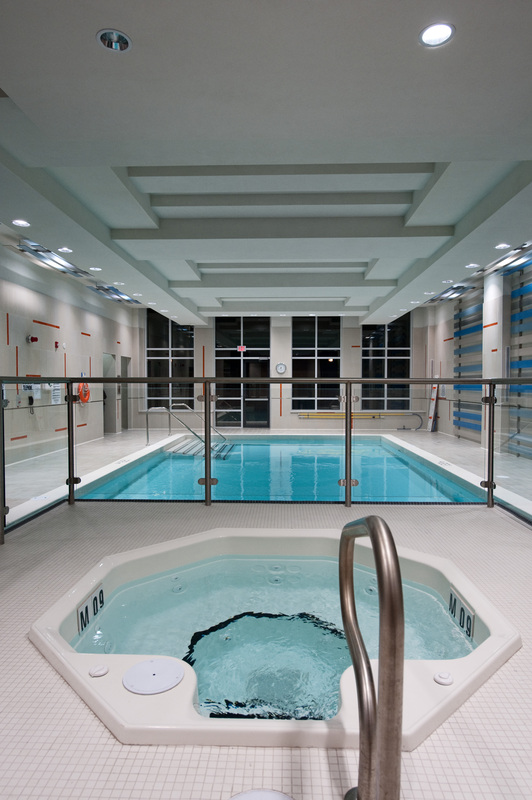 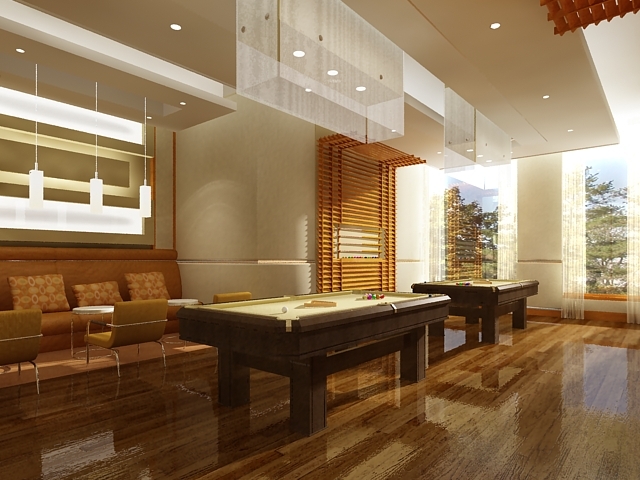 With the exclusive resident-only Ultra Club Party Loungeâ€”complete with double-sided fireplace, cafe-style seating and a fully-equipped caterer's kitchenâ€”you can entertain as well as stay fit in the Ultra Ovation's indoor swimming pool, aerobic studio, and state of the art exercise room. 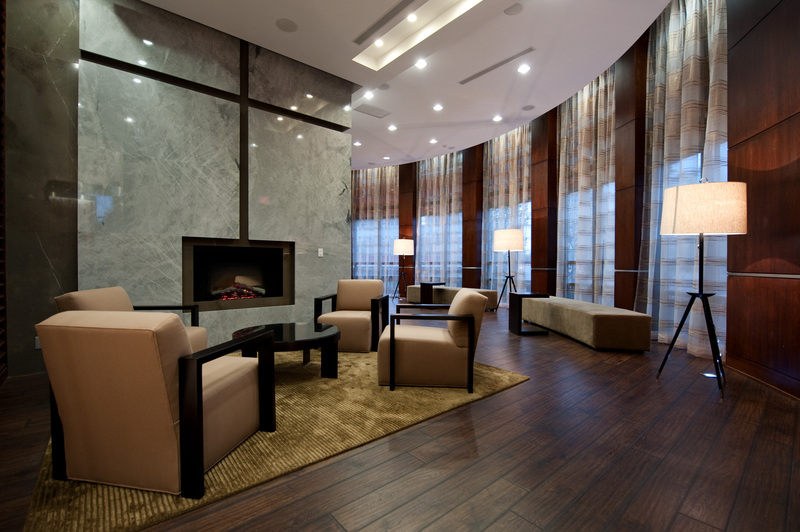 With easy access to Square One shopping and the Gardiner, GO Transit, and QEW just minutes away, Ultra Ovation is creative living at a convenient address.